The recent Q2 2015 Australian Multi-Screen Report – from Regional TAM, OzTAM and Nielsen, underlines the trend in declining broadcast TV viewership and a consequent rise in viewing on other screens. In this review I enumerate five key stats and their implications for marketers. Linear TV alone has the ability to aggregate large audiences upwards of 900mn within a short window. This proposition has and will always be attractive to brand and retail advertisers who need to quickly build reach for a new product launch or tactical message. This is why sports properties are grabbed for huge sums and reality TV shows are often flagship properties for television channels. Unlike online video which is silent and skippable, TV offers an interruptive audio-visual combination to a captive audience which is better for message delivery. 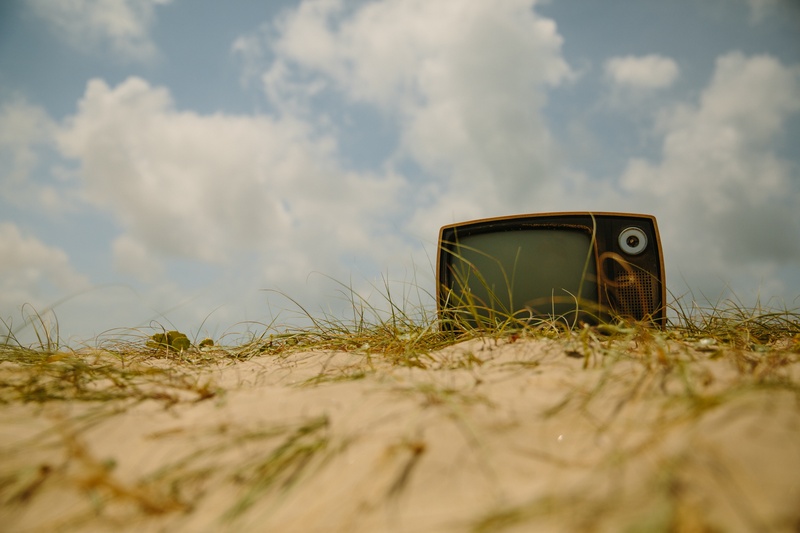 Apart from building awareness through TV spots, savvy advertisers can also use TV properties as a platform for deeper audience engagement through program integration and off-air activations. The learning for marketers is to create video content that is consistent across screens and seamlessly continues the narrative. Storytelling tactics include targeting people who saw your Facebook ads with a follow-up ad on Instagram or, retargeting people who saw one of your videos on YouTube with videos that continue the story. Through the power of programmatic technology at my company ZenithOptimedia we are syncing our mobile video ads to appear at the same time our own brand spots or those of our direct competitors air on TV. As linear TV viewing dwindles and viewer’s time-shift, the ‘hero’ 30 sec brand commercial in ad breaks is no longer the only format to focus on. TV ads need to be more than they’ve always been and offer elements like mobile interactivity (Shazam) as well as supplementary online content (extras, behind-the-scenes). As vertical screen usage rises, video assets now have to be created separately for this different orientation. In online environments, ads autoplay often on silent mode – the creative needs to have prominent branding in the first 0-5 seconds before users have the option to skip or a view is charged. In our experiments we are seeing strong interaction rates with formats like Innovid and YouTube shoppable ads. Increasingly younger audiences are tuning out of mainstream media and into video content delivered by new media outlets like VICE and Buzzfeed. Similarly, YouTube content creators have huge social and cultural clout among their many followers and generate millions of views via their channels. Marketers need to carve out of their television commercial production budgets to tap into these influential channels in order to resonate with future generations. The concept of waiting months for a new series in the US to air locally is alien to the next generation of adults as is waiting a week for subsequent episodes. In this era, Netflix and pirate sites aren’t the enemy – they have merely served changing consumer demand for immediate choice and binge watching. While a lot of the focus has been on content, how Australians set up their entertainment has also changed. OTT and streaming devices like Chromecast, Roku and Apple TV are increasingly becoming common in our homes and content creators will have to ensure their integration into the major distribution platforms. Currently these platforms lack content that TV viewers desire but once they do we may well be accessing content via apps on our television sets instead of switching channels on a remote. Marketers need to follow the path of savvy marketers who have trialed new opportunities like Honda’s Honda in-program integration with US program Community or Redbull who developed their own bespoke channel. For true cross-screen campaign management, there needs to be consensus on a common currency at both the buying and evaluation stages. The ideal scenario for any marketer is to have campaign reporting on audience reach (and duplication) across all the screens that a piece of content was run. This would include linear TV, subscription TV, connected TVs, game consoles and all online devices irrespective of the type of buy being direct, self-managed or programmatic. The challenge is three-pronged; finding a robust way to measure usage across devices, reworking historical trading practices and most importantly bringing competing parties to agree on the common currency. In the future a video strategy will no longer be about creating one video and then distributing it across every screen in the same form. Programmers and content creators will aim to deliver content that is available on-demand on every screen. The media companies who come out in front will be the ones who transform their business models to rely on multiple content monetisation and distribution streams. And those organisations that solve the total video measurement conundrum and prove cross-platform evidence of success will win the lions share of brand dollars from advertisers.